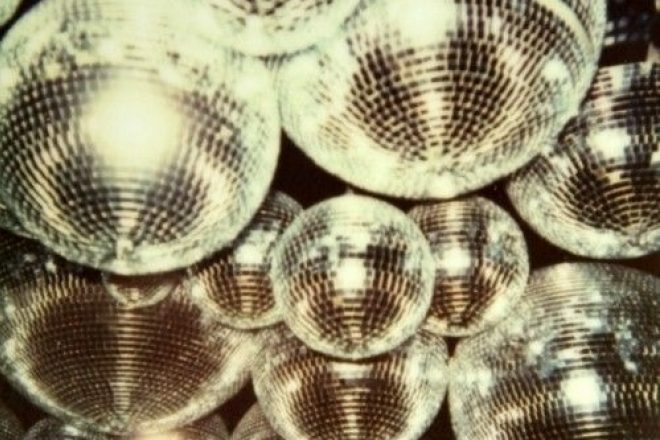 We've been back in the (Spotify) crates to shine a light on some of the lesser known gems guaranteed to get you out on the dancefloor for our weekly updated Disco Rarities playlist. This week we got a little weird, throwing in Nightlife Unlimited 'Peaches & Prunes' of which Ron Hardy made popular with an edit, a legit disco stomper from Canadian pop princess Doris D & The Pins and a couple of Barbara Roy aka Roy B heavy-hitters. Oh, and for anyone turning their noses up at the mega-popular Bileo 'You Can Win', have you ever tried buying that record online? It's rare and it might just be the perfect summer tune. Don't @ us. Listen to the playlist below and follow us on Spotify for a range of other playlists.